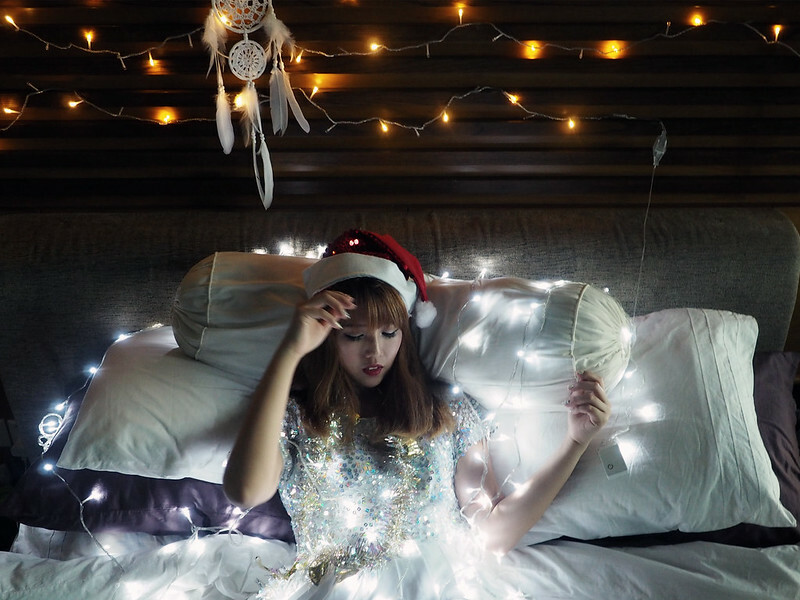 SHENNYYANG - Singapore's Lifestyle & Travel Blogger: Shennyyang x BFF: X'mas Inspired Makeup Look! 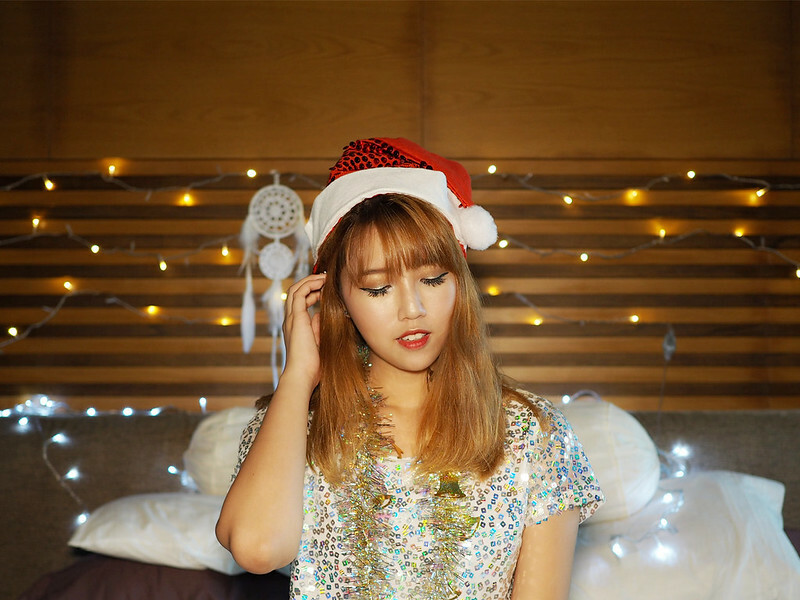 Shennyyang x BFF: X'mas Inspired Makeup Look! More shots after filming the makeup tut! All I want for X'mas is..... OMGAWD CANT WAIT FOR CHRISTMAS ALREADY!!! !